The durable and convenient Tennessee EasyToFold state map will take all the wear and tear your journey can dish out. The heavy-duty laminated design allows you to mark your route, make notes, then wipe the surface clean for further use. This is a must-have for navigation whether you're a state resident or just passing through. Easy to fold means no fumbling Heavy-duty lamination allows you to write on, wipe off Durable and tear resistant Folds to display individual map sections Full-color maps with enhanced cartography Clearly indicated highways, county boundaries, points of interest, and more Quick-reference legend and city indexProduct DetailsDimensions: 9" x 4.25" folded; 18" x 17" unfolded. 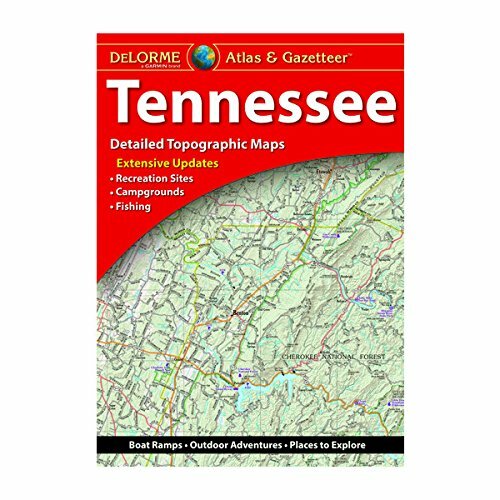 Rand McNally's Easy To Read State Folded Map is a must-have for anyone traveling in and around Tennessee, offering unbeatable accuracy and reliability at a great price. Our trusted cartography shows all Interstate, U.S., state, and county highways, along with clearly indicated parks, points of interest, airports, county boundaries, and streets. The easy-to-use legend and detailed index make for quick and easy location of destinations. You'll see why Rand McNally folded maps have been the trusted standard for years. Regularly updated, full-color maps 63% larger map with a bigger type size than the Rand McNally Folded Map Clearly labeled Interstate, U.S., state, and county highways Indications of parks, points of interest, airports, county boundaries, and more Mileage and driving times map Detailed index Convenient folded sizeCoverage AreaDetailed maps of: Chattanooga, Clarksville, Cumberland Gap National Historical Park, Gatlinburg/Pigeon Forge, Great Smoky Mountains National Park, Jackson, Knoxville, Memphis & Vicinity, Nashville & Vicinity, Tri-Cities: Johnson City/Kingsport/ BristolProduct DetailsDimensions (unfolded): 28" x 40". 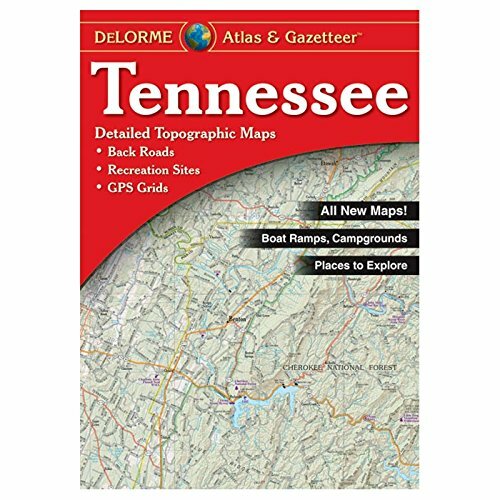 DeLorme Atlas & Gazetteers Are the Outdoor Enthusiasts' Choice Amazingly detailed and beautifully crafted, large-format paper maps for all 50 states Topographic maps with elevation contours, major highways and roads, dirt roads, trails and land use data Gazetteer section contains information essential for any outdoor enthusiast, such as points of interest, landmarks, state and national parks, campgrounds, boat launches, golf courses, historic sites, hunting zones, canoe trips, scenic drive recommendations and more (Note: available information varies by state) Perfect for sightseeing, exploring back roads, outdoor recreation and trip planningThe Perfect Companion for Outdoor Recreation and Trip PlanningRely on DeLorme Atlas & Gazetteer paper maps for the utmost in trip planning and backcountry access. It's available in paperback (11-inches x 15.5-inches) for all 50 states. 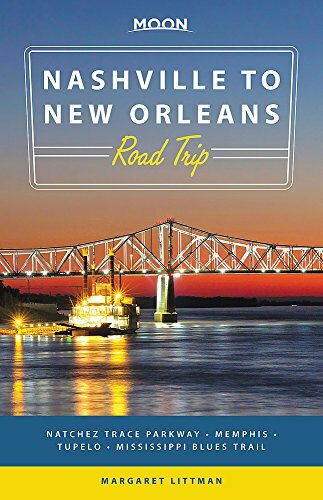 Laminated, detailed, accurate road maps with recommended scenic routes, downtown street maps, travel tips, plus profiles of recreational, cultural and historic attractions. Front picture is 2009 I forget when I record I need 2010 any way inside map I did not see any difference between 2009 and 2010 only front picture is different. Western Tennessee is explored by examining a vintage map that was produced in 1865. This video was produced due to a request from one of our subscribers. If you would like to request a map to be shown please ask us! 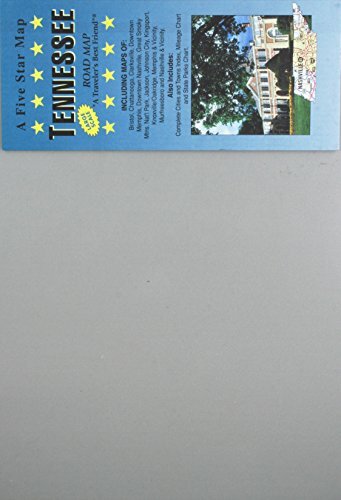 Compare prices on Tennessee Road Map at Elevelist.com – use promo codes and coupons for best offers and deals. We work hard to get you amazing deals and collect all avail hot offers online and represent it in one place for the customers. Now our visitors can leverage benefits of big brands and heavy discounts available for that day and for famous brands.